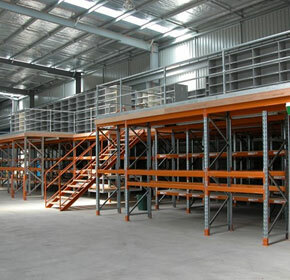 Cost effective and efficent warehouse/industrial storage solutions and equipment. 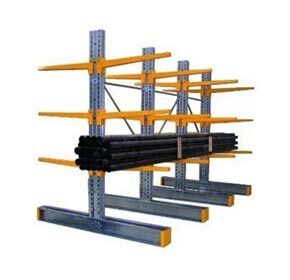 New & Used Pallet Racking - all brands including Colby, Dexion, Schaeffer, Acrow and Spacerack. 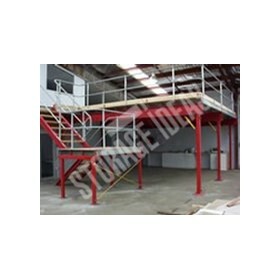 Raised Storage Areas, Shelving, Warehouse Storage Systems and Materials Handling Equipment. 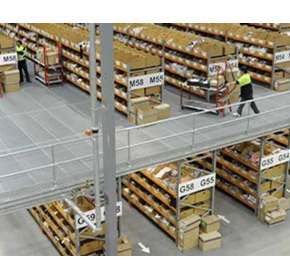 With a multitude of ways to optimise space for efficient storage, our expertise in the design, supply, installation and relocation of all major brands of storage equipment and accessories is second to none. 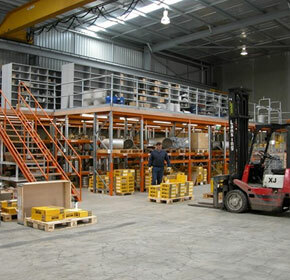 Storage Ideas is Sydney’s leading materials handling, storage and equipment consultancy with over 40years experience in the industry. 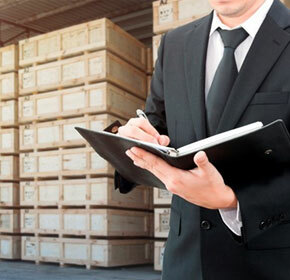 Your storage space is the core of your business so taking care of it should be a priority. 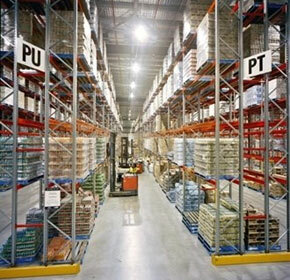 No matter how large or small your warehouse space, it’s important to make full use of the area. 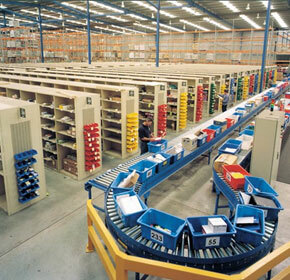 By cleverly designing an integrated storage system, you can maximise your capacity & your profits. 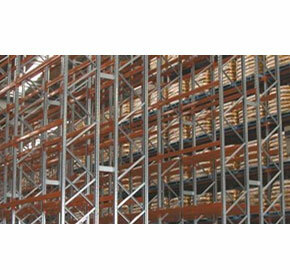 At Storage Ideas, we offer custom designed storage solutions for any business. 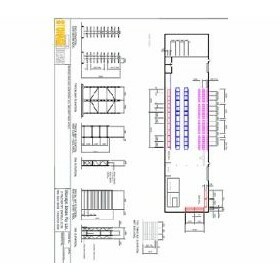 If none of our existing products fit your exact needs, we can design something unique to match your space. 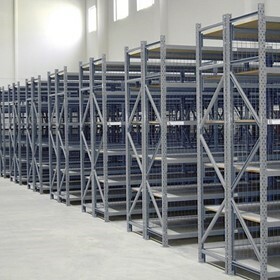 Perfect for storing long, rigid, lightweight products that are accessed by hand, A-Frame racking might be the perfect solution for your warehousing or storage environment. 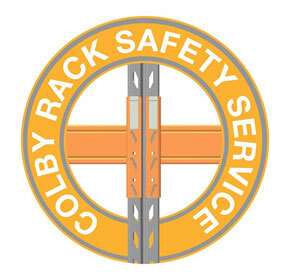 Storage Ideas is a leading authorised seller of Colby racking because we believe their products are the best in the business. 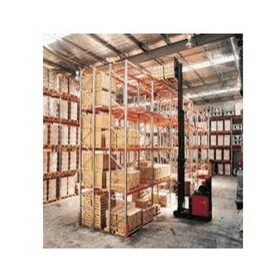 There is a wide range of storage solutions available for your warehouse. 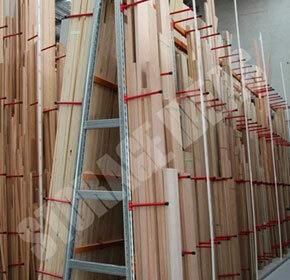 At Storage Ideas, we carry a huge variety of products so there’ll always be something to meet your needs. 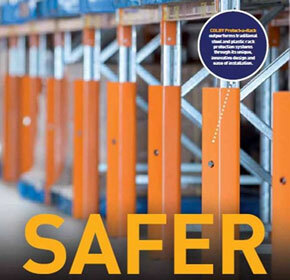 For an employer, the safety and security of their workers is a top priority. 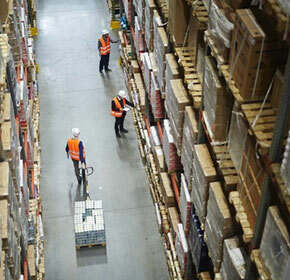 In a warehouse environment, careful planning and a dedication to safety are the keys to keeping workers injury-free. 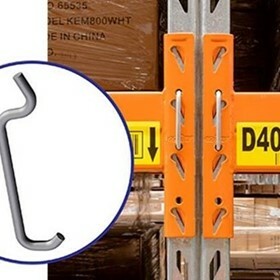 When shopping for storage solutions, you may be tempted by very cheap offerings from foreign companies that are selling similar-looking products at a lower price. 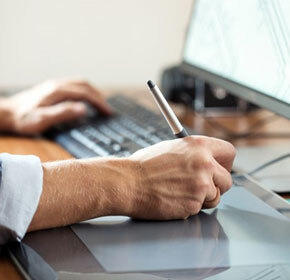 With such a wide range of storage solutions available, it can be tricky to work out the best choice for your business. 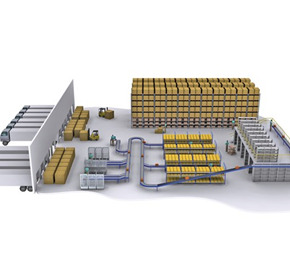 Engaging a storage provider is a significant business investment, so you want to make sure that your money is going to get you the best possible storage solution for your needs. 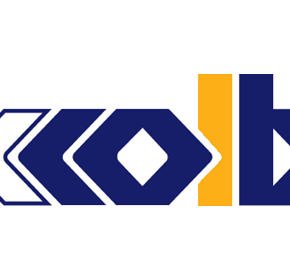 Making the most of your DC with a raised storage solution. 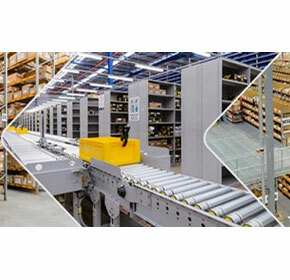 Storage Ideas, in one form or another, has been in the materials handling industry since 1969 and specialises in offering a complete service in the design, supply and installation of storage equipment and systems for all businesses – from small privately owned to multi-national companies. You might be surprised. 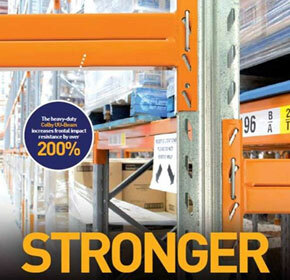 The cost of materials handling adds, on average, 30% to the price of a product. Even small savings can make a big difference to the bottom line. 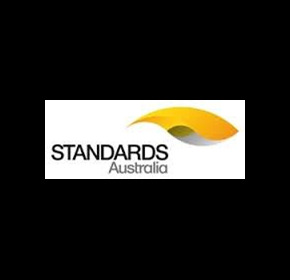 Business owners and management are responsible for carrying out self-assessment of the safety risks in their workplaces under OH&S regulations. 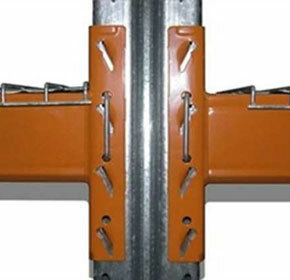 It has been noted in several reviews of failed racking structures that existing and unreported rack damage may have contributed to rack collapses. 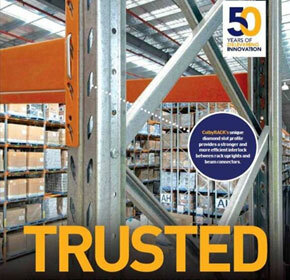 The availability of imported "brand-compatible" racking in the Australian marketplace has increased over recent years. 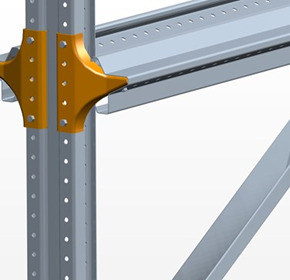 If sub-standard rack components find their way into a rack structure, there is potential for serious accidents to occur. 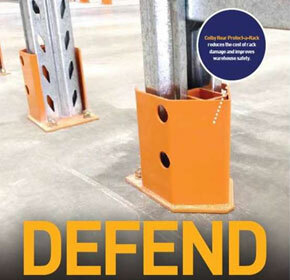 Achieving the highest level of protection for your stock and people. 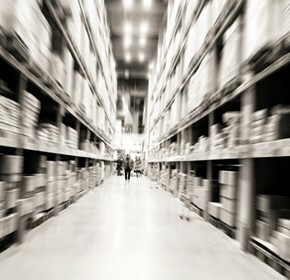 Following the 7.1 magnitude earthquake which struck Christchurch on September 4, 2010, and the thousands of subsequent aftershocks, the New Zealand logistics industry began rethinking their storage approach. Designed for Drive In Rack. 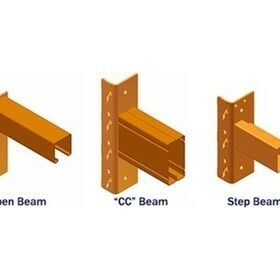 Not all uprights are created equal and looks can be deceiving. 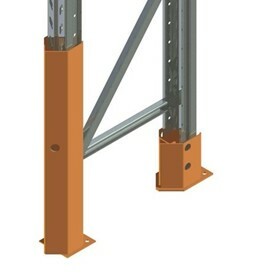 ColbyRACK’s unique diamond slot profile provides a stronger and more efficient interlock between rack uprights and beam connectors. 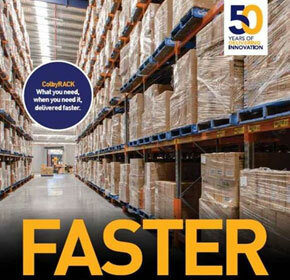 What You Need, When You Need It, Delivered Faster. 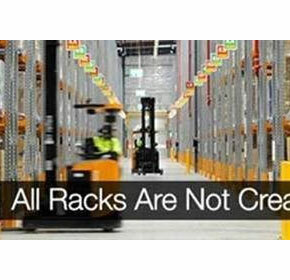 Forklift incidents happen when managing high and heavy pallet storage. 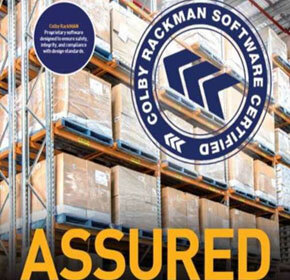 Designed to withstand forklift impact and to protect racking from unavoidable wear and tear, Colby Protect-a-Rack improves warehouse safety and reduces maintenance costs. 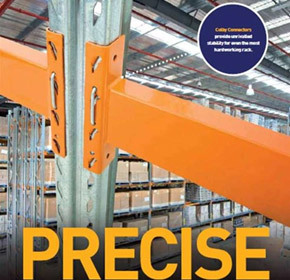 When you glance at pallet racking you see beams, uprights and products. 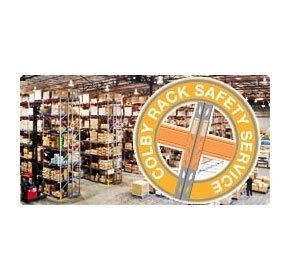 Colby Rear Protect-a-Rack reduces the cost of rack damage and improves warehouse safety.